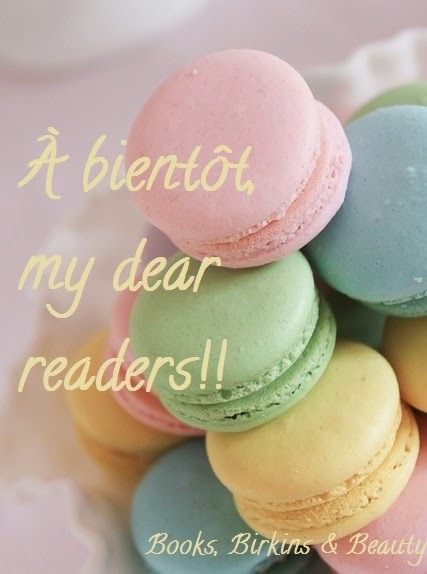 Books, Birkins and Beauty: Be Ispired by the Style of Marie Antoinette! 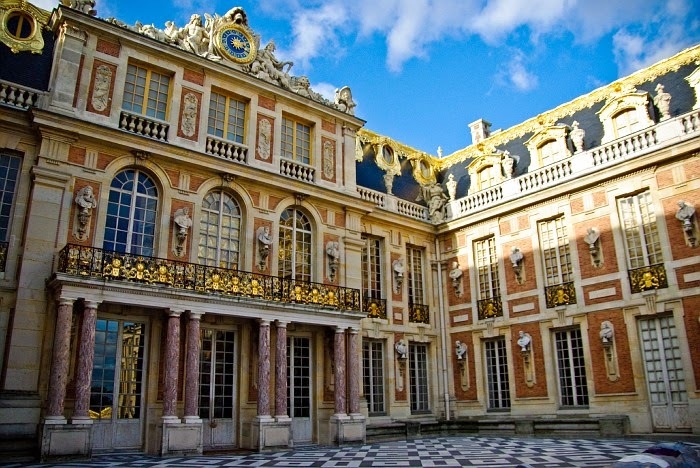 Be Ispired by the Style of Marie Antoinette! Terribly late, but as they say, better late than never! Here's my second post on my Parisian escapade - this time we go back to the "beauty" and "books" part of the blog title, with a look at some gorgeous Marie Antoinette-inspired finds! Louis XVI and Marie Antoinette silhouettes in the ticket office of the Palace of Versailles. 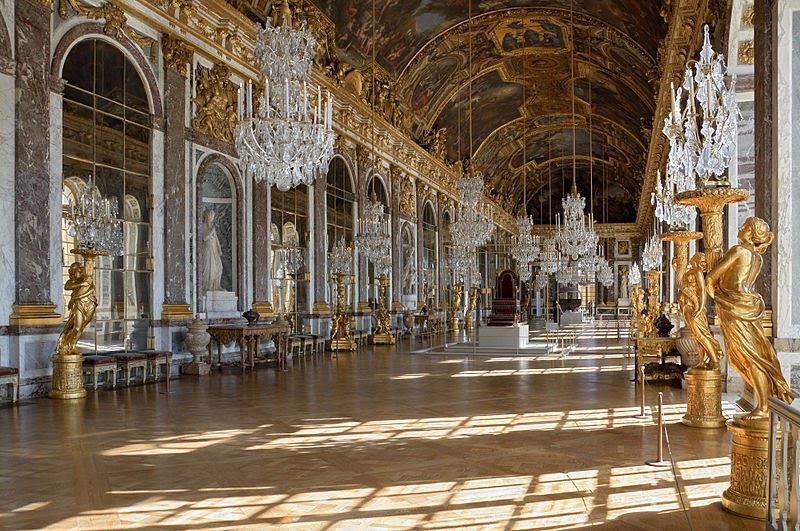 The Hall of Mirrors, one of the most remarkable features of the Palace (photo Wikipedia). 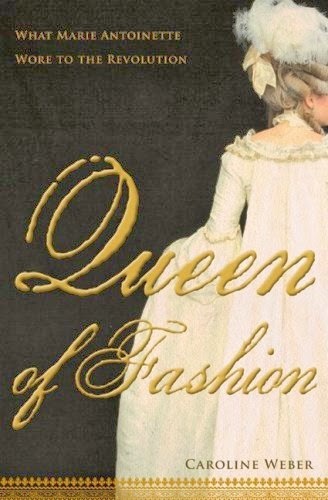 I have always been intrigued by the figure of Marie Antoinette - on my last visit, to learn more I turned to the brilliantly informative, yet highly readable, "Queen of Fashion", by Caroline Weber (available from Amazon), which takes a comprehensive look at the Queen's sometimes ill-fated style choices. 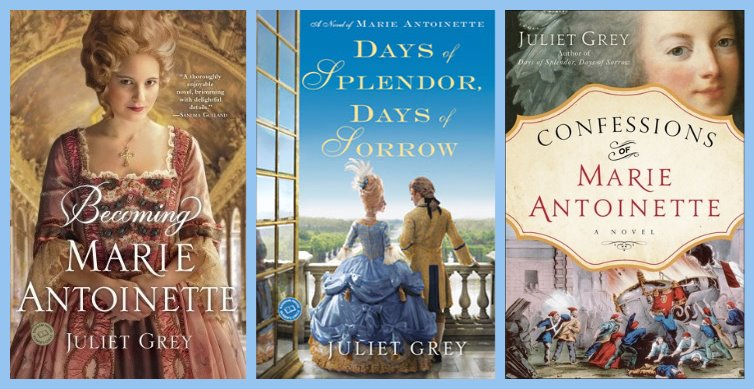 Full of historical details that will satisfy even the most die-hard history buffs, these three novels (I'm currently in the middle of n. 2) are a pleasure to read and, although fictionalised, allow the reader to learn quite a lot on the transformation of Marie Antoinette from Austrian archduchess to France's powerful and reckless queen. 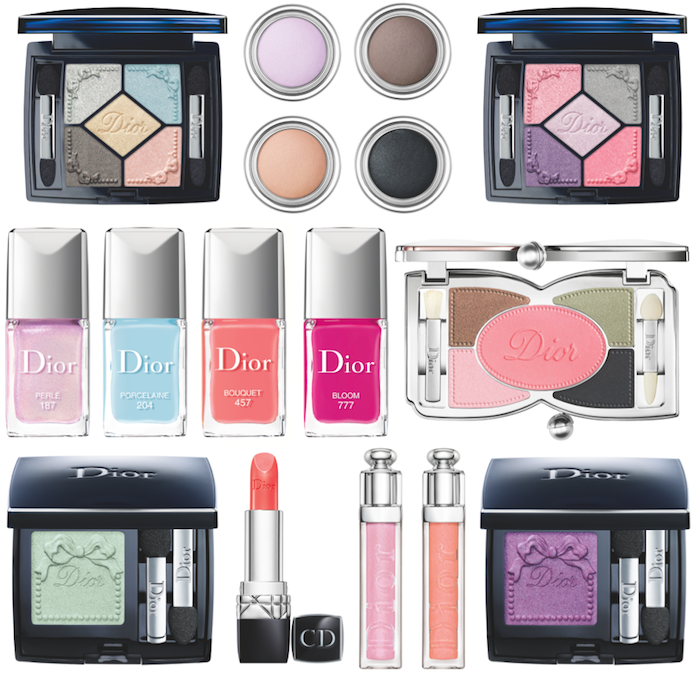 I was also inspired by some new make-up releases in the Dior collection. Following up on the Chérie Bow collection for Spring 2013, the French fashion house this year came up with the truly drool-worthy Trianon collection, inspired, of course, by Marie Antoinette penchant for pastel colours and is reminiscent of the atmospheres at Versailles! I got myself two of the nail polishes, as seen above - Porcelaine, which is a pale, slightly shimmery baby blue, and Perlé, which in truth is something truly fabulous and which I hope will form part of the permanet Dior make up collection (it will, I believe). On the Dior website, it is described as a frosted effect nail polish (should be used on top of a pale coloured polish for best effect, in my opinion), inspired by the porcelain of the 18th century. It is a matte pale mauve on application, but I find I like it best with a glossy top coat applied on top - in fact, I can hardly stop admiring my nails when I have it on! 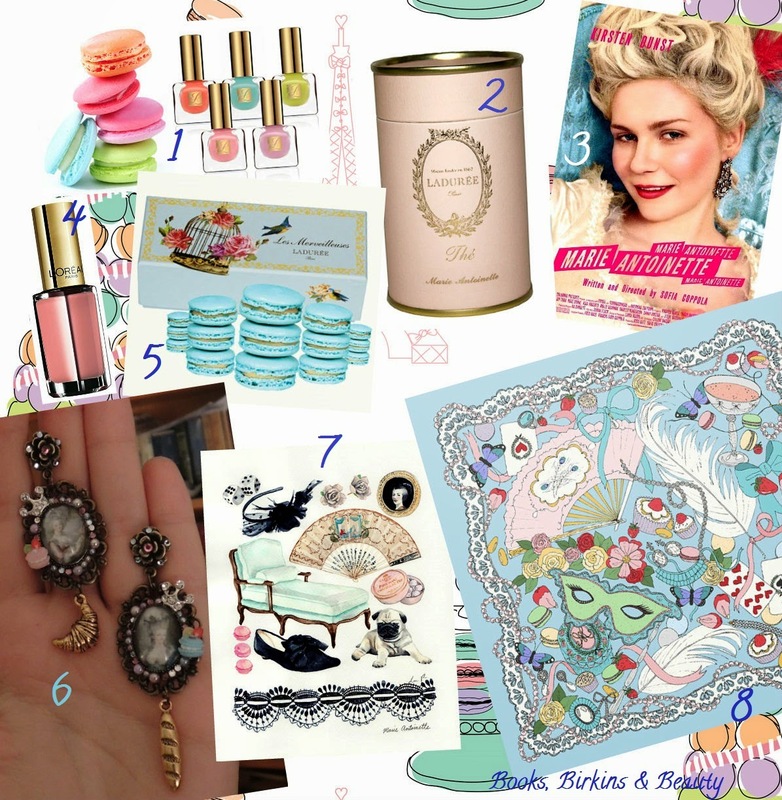 So, will you too be inspired by the current trend for all things Marie Antoinette? If so, be sure to take a look at my collage below and see if you can find something that inspires you! Marie Antoinette silk scarf, from EmmaKisstina on Etsy (approx. £97). Hope I have inspired you to unleash your inner style queen!